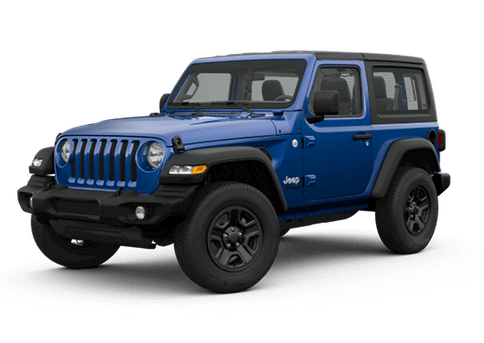 Welcome to Fury Jeep Stillwater, Minnesota's No. 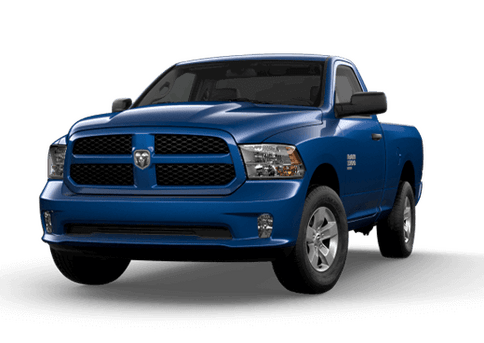 1 family-owned Chrysler Dodge Jeep Ram dealer! 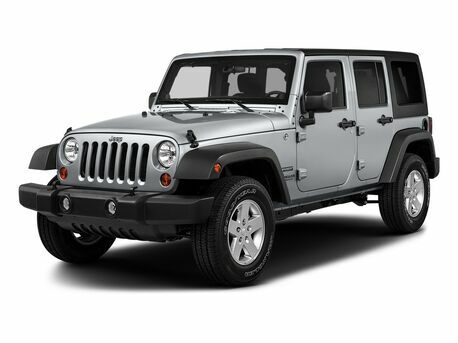 We are conveniently located in , MN, and carry an extensive selection of new and pre-owned vehicles. 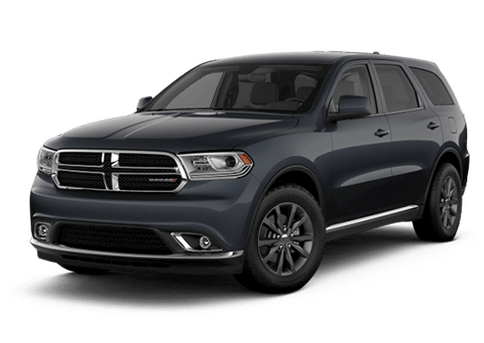 We also offer financing and genuine Chrysler Dodge Jeep Ram service. 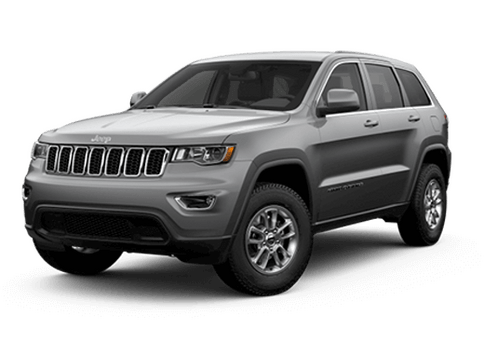 Whether you're looking for a brand new SUV or a sleek sedan, you'll find a large selection of great vehicles at Fury Jeep Stillwater. We make the shopping process easy and tailor everything to you. 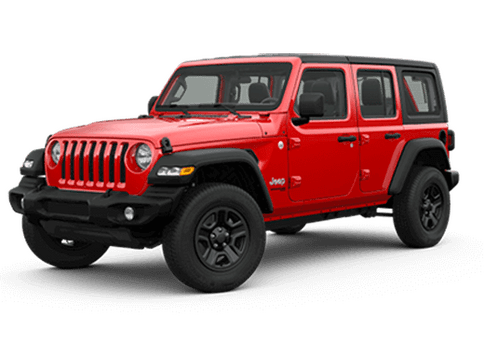 Whether you prefer to shop online or would rather browse our extensive inventory in person, at Fury Jeep Stillwater expect a personalized shopping experience. In fact, these are some of the reasons why our customers come from all over Minnesota and Wisconsin to shop with us. 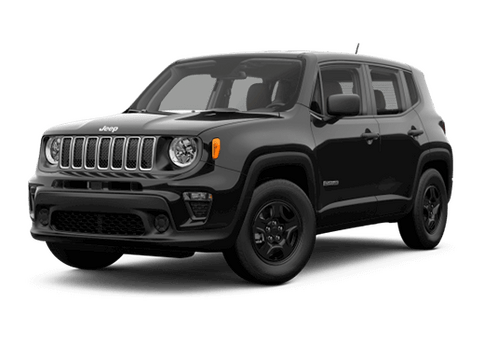 If you live in the Oak Park heights, Bloomington, Burnsville, Roseville, White Bear Lake, Hudson, New Richmond, Forrest Lake, Woodbury or Maple Wood area, we encourage you to give Fury Jeep Stillwater a closer look. Nobody beats a Fury deal...Nobody! 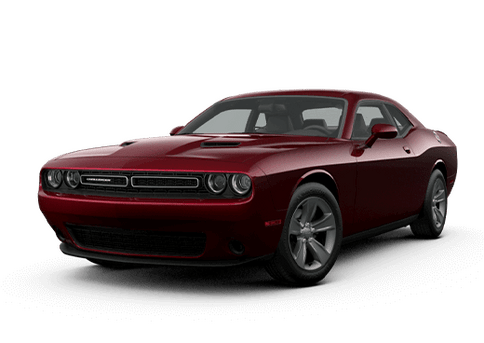 My car lease was coming to an end and I was in need of a new car. I wasn’t sure what I wanted next but the sales rep Andrew Birkholz made the experience fun and helped me narrow it down. This dealership is family & dog friendly! Andrew included my kids in the car buying experience and took the time to get to know them. 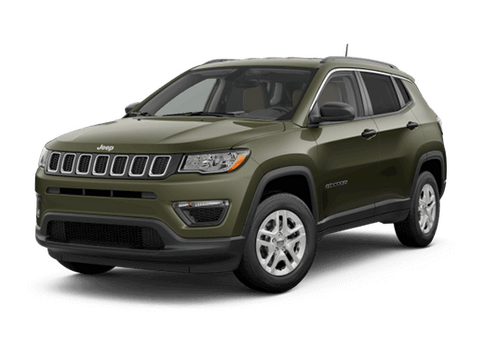 After test driving a few different cars based on ... my needs, I narrowed it down to one that was a used car, not native to this car dealership. Although they were not as familiar with this car’s features, Andrew took the time to figure them out with me. The electrical lighter in front, for charging phones, wasn’t working but he helped fix it. 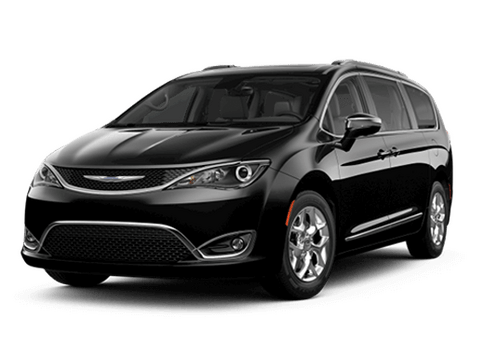 Since this car was so different in the way to drive it, loss of 3rd row seating and the cargo space was smaller from my leased car, Andrew allowed me to test drive it over the weekend to see if I was comfortable with it and would still meet my needs. After my test drive weekend, the heater on the passages side stopped working. Andrew immediately addressed and had it fixed, Along with detailing and cleaning the car. Car buying gives me great anxiety but Andrew made it fun and got me into my dream car which I didn’t think I could afford! I highly recommend working with Andrew (the tallest sales rep) at Fury Motors in Stillwater/Oak Park Heights. 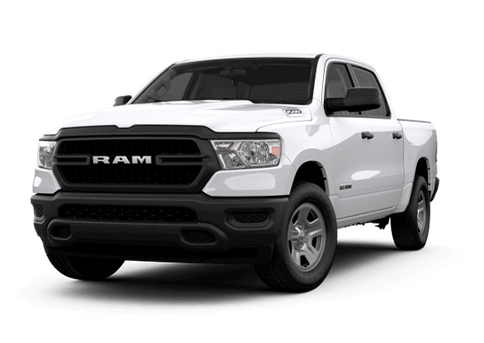 I had purchased a 2017 Ram 1500 Big Horn about a year and a half ago, and I decided to come in and check out the new 2019 Rams, because their body styles are fantastic. I didn't really think I could get into a new Ram, but the numbers worked out well for me. 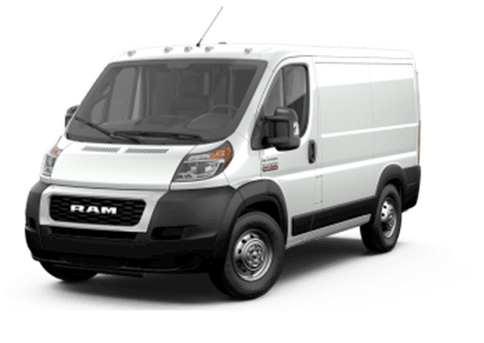 The truck I wanted wasn't there, but the staff looked around in multiple states and ironically found the ... Laramie truck that I was looking for, including more options on the truck for a few dollars more. The truck came in a little over a week later from asking what I wanted, and it's fantastic. 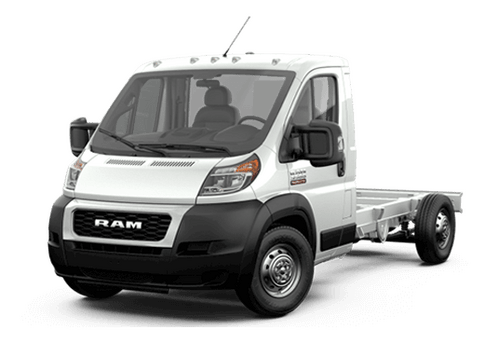 I just got the truck two days ago, and it is great. I can't thank the main four people I dealt with enough. Even the people that I don't work with, will always be helpful to you. They will work with you and keep you up to date on anything you need. It is always a great experience to go in and work with them in Fury Stillwater. If I were to give them a rating out of 10, I will rate it an 11 out of 10. Thank you again to everyone there. 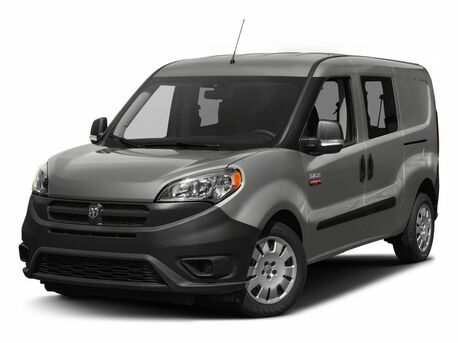 Spent a lot of time finding our new "used" vehicle. We were very pleased with the entire process. After some searching online and in dealerships we were finally at a place that made us feel happy and comfortable to move forward. The salesman was very polite and easy going. Had a good and fun at times experience. Thank you! 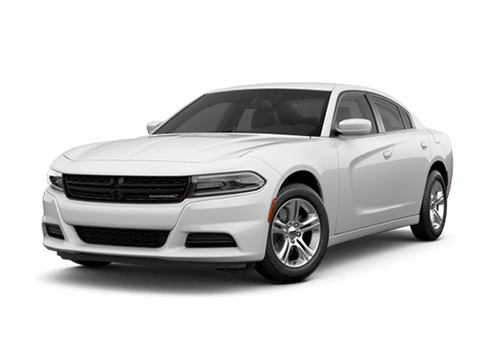 Called ahead to check on the availability of a car and when I came in less than 30 min later, I was quickly greeted by Dale (manager) who then directed me to Brad Wheeler. Brad and Dale made sure I felt happy with my purchase decision, and made the whole process easy and painless! Andrew was great! He made the whole process easy and efficient. 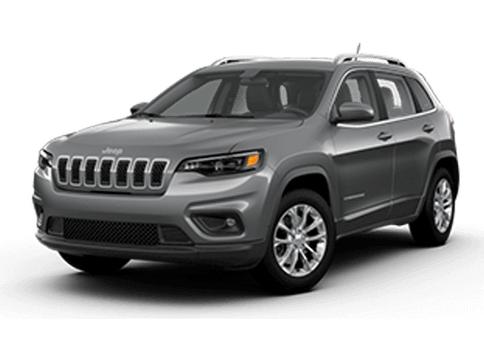 It was the easiest and quickest car buying experience I've had. 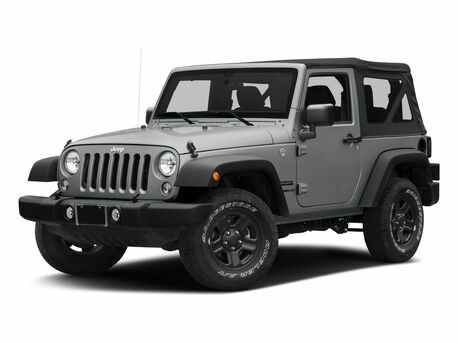 I knew what kind of Jeep I wanted, and he found one that matched our needs right away. He kept us informed throughout the process and gave us a great "tour" of the car and explained all the technology and personal settings. Great job!